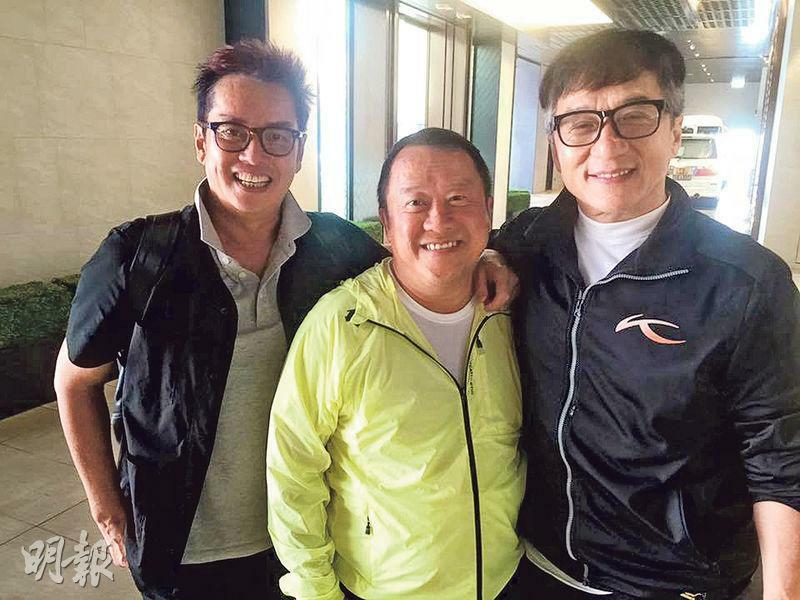 Alan Tam Wing Lun and Eric Tsang Chi Wai often saw each other, Chi Wai often saw Jackie Chan; but Alan, Jackie Chan and Chi Wai have not taken a photo together in 30 years. Alan posted a photo of them online to test everyone's memory on when they have worked together. They actually worked together on ARMOR OF GOD (LUNG HING FU DAI) 30 years ago. "The last time these three people were in the same photo was probably the 1986 when they made ARMOR OF GOD. Today I also realize that Jackie Chan and I both like to drive!" [2016.08.30] DOES STEPHY TANG WANT TO JUMP SHIP?